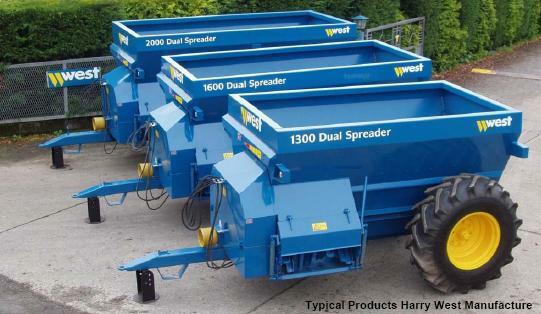 Harry West Ltd is a manufacturer of agricultural farm machinery who fell victim to the wrath of the Health and Safety Executive (HSE) when they made an unannounced factory visit. The HSE concluded that Harry West needed to address some of the Machine Safety and CE Marking requirements. With the help of MASWM and Business Link, the CE Marking Association was able to take Harry West through the conformity process on three of their core machines. The process took place over a six month period where we conducted most of the work on the first machine with the support from Harry West for the technical data. Then the baton was handed over to Harry West who started to undertake their own compliance assessments in full with the support from the Association to monitor the process and audit the work to ensure that they remained on the right track. All three machines are now CE compliant and there have been no more visits by the HSE. The CE Marking Association and Wemtech have completed approximately 200 projects for MAS nationally and we welcome your calls to discuss any queries on product compliance. "(The CE Marking Essentials in-company training was a) very good course and related to work (being undertaken) on site."